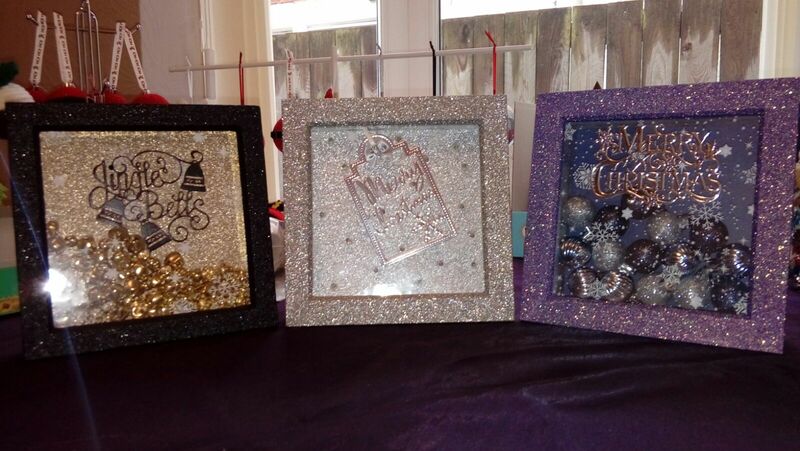 Both myself and my wife both enjoy making craft items, Me anything wood related, my wife anything card and glittery. 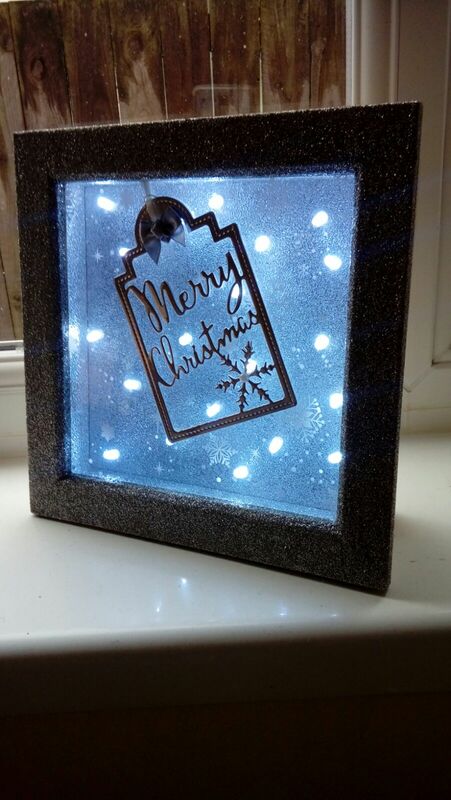 I thought it a good idea to add this page to show off some of the things my wife makes and will sell to those people who like them. 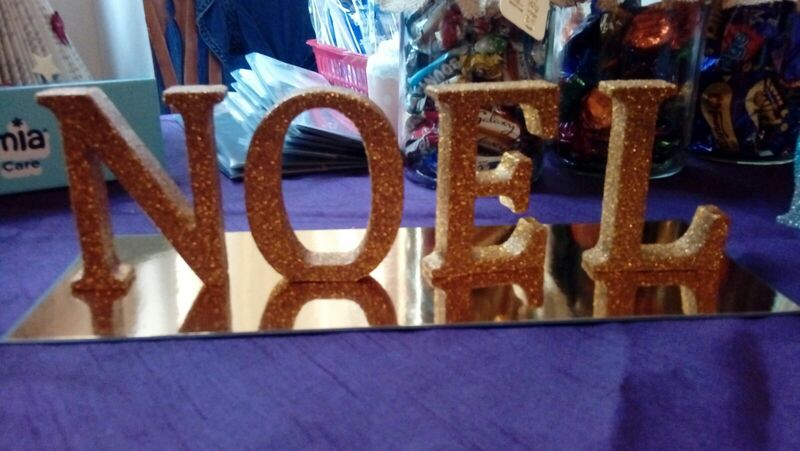 NOEL Table center /decoration in gold - also available Are HO HO HO's. 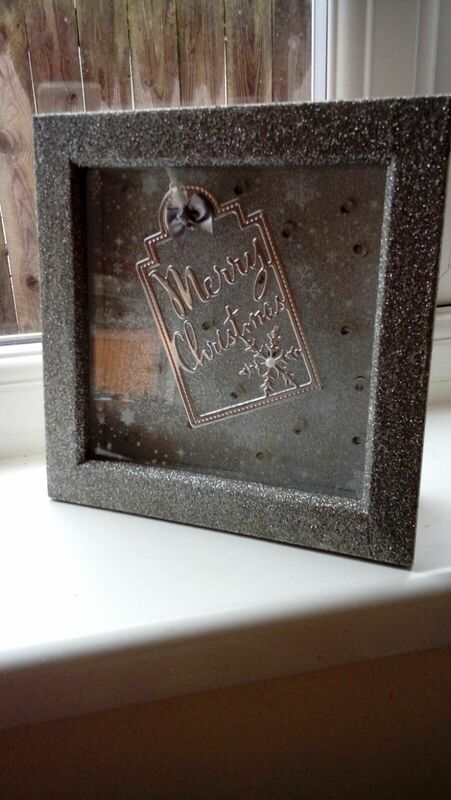 All in varnished glitter on a reflective base. 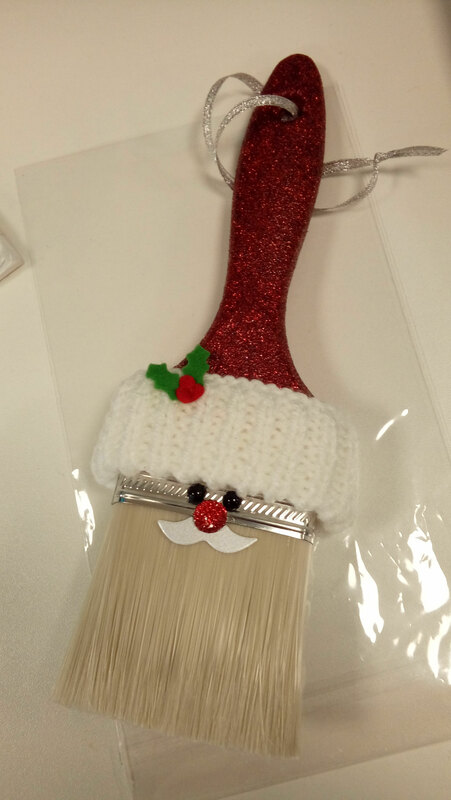 The Santa brush - a Glittery combination looks great hanging from the light switch or the tree. 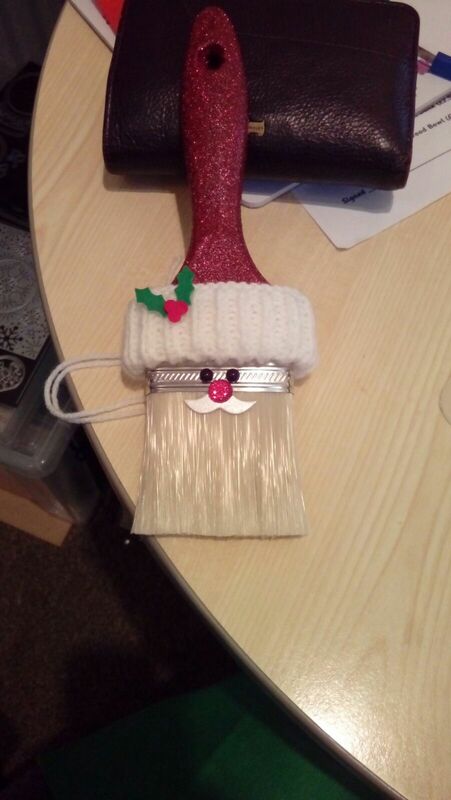 My wife is also looking at making Reindeer in the same format. 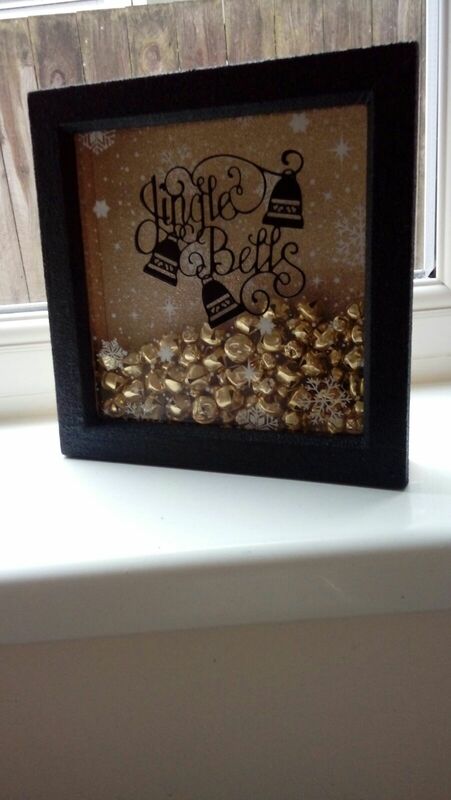 Glittery decoration frames, these come in a number of decorative styles, lights, baubles, bells etc. 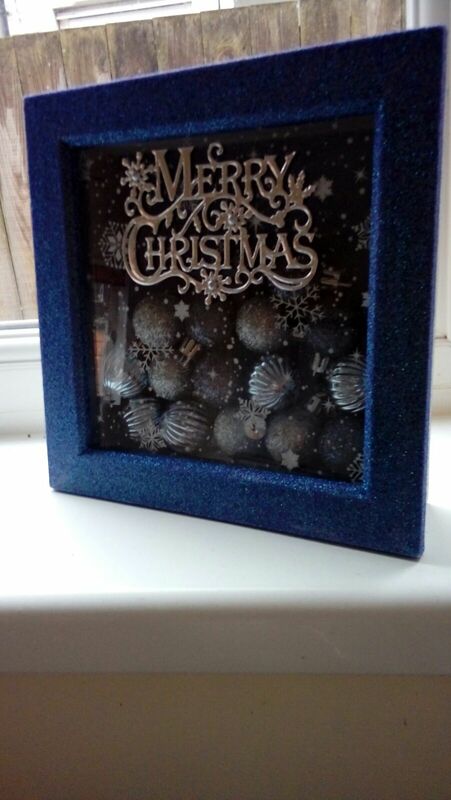 In differing colours all great as gifts.